Deleted because @sisco said exactly the same thing. Apart from missing out The Yeovil Town Band. So have a lot of trios. Not sure the Anniversary had anything to do with it. What happened with Skepta? IIRC many predicted him as headliner earlier.  I'm not sure how many people were predicting Skepta as a headliner? But essentially Stormzy came along and took over as the poster boy for the grime/UK hip-hop scene, mostly through branching out a bit from the traditional grime sound and producing more hits. 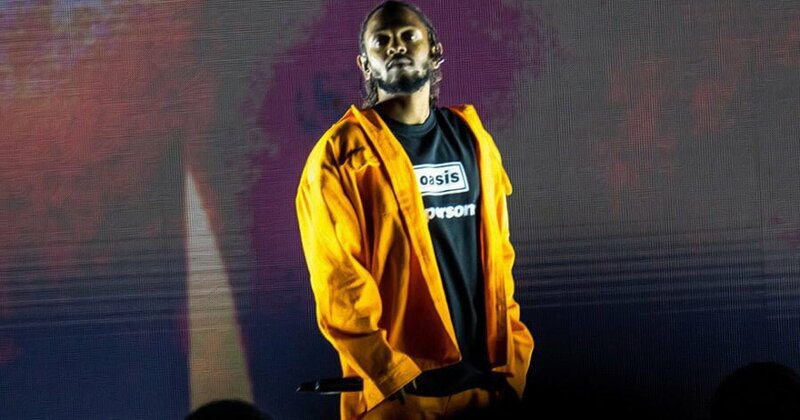 I think Kendrick needs a new album under his belt to do Glastonbury as his current album/tour has been going for a while now, and apparently a new album isn't close to being finished so might have to wait a while for him to show up. Maybe 2020 but I wouldn't be surprised if he's an act who eludes Glastonbury for some time/forever unless it's something he really wants to do, which his no-shows at previous festivals would suggest he isn't too fussed about. Probably right tbf. Based on that and how dates sir at the moment I'd probably join others on Macca and go Stormzy and Arctics for the others days. So was Neil Young, Bruce Springsteen and Blur. Yeah the anniversary is getting way overhyped. They're not gonna top Muse/Adele/Coldplay or Radiohead/Foo Fighters/Ed Sheeran. Huge, huge trios. I dont see why not. Three out of Madonna, Macca, Fleetwood Mac and wee baws off of Arctic Monkeys is still a pretty substantial top tier. Muse and Radiohead are massive acts to have as the smallest headliner though, even if they're not on the level of those others. Compared to the likes of Florence and Arcade Fire, they're big headliners. It doesn't really get any bigger than those other four acts. The size of that Ed Sheeran tour this summer was just absolute madness. Him and Foo Fighters in the same year is ridiculous, even if they are both absolute gash. Obviously it goes without saying that Paul McCartney and Madonna are more iconic, but I dunno if more people want to see them than Coldplay or Ed Sheeran. I doubt they do tbh. Dream big. The second you start advocating for Foals to headline you're a lost cause. That would be a shame, he's in his prime now, 2020 feels doubtful since its the 50th, 2021 who knows where he is.. maybe you're right it will be one of those acts that eludes glasto. Kanye sort of did a one off show for glasto 2015 in europe IIRC, so who knows..
No bigger than U2, Coldplay and Beyoncé the following year. In the best respect, Blur are big but worldwide they are nowhere near U2 and Muse....at that time. Which, allegedly, was supposed to be U2, Coldplay, and Prince. With Beyonce as a sub before Coldplay. To be fair, with hindsight Beyonce as headliner looks much bigger than it was at the time - partly because of what she's done since, and partly because she absolutely killed it. It was considered quite a weak booking when it was announced, especially as she was only sub headliner at TITP two weeks later. I thought Kendrick was an obvious contender.....but they couldn't give tickets away for his recent Summer Sessions show. Granted Glasgow isn't the home of hip hop and he'd already played in February....but it felt like the general momentum was cooling rather than accelerating. Her being a sub at TITP was the strange one. Including Destiny's Child she'd already had several number one albums and sold millions of records. I'm not sure what the sales numbers for her first few solo records were as of 2011, but two of them have sold over a million each in the UK alone at the time of writing. Having said that, she does appear to have grown in stature in the years since, but she was still a big star at the time. I don't think she was a particularly weak booking, just unusually 'pop' for Glastonbury at the time. It's more of a slight on TITP that she had to support some c**ts than it was a bad booking for the G.
They died on their arse as a festival like 3 years later. Mumford and sons as a possibility, one of the biggest bands in the world. Going through all their albums on social media at the moment so new album must be on its way! It's been 5 or 6 years since they headlined. They must be due another stab at it. Can’t wait for them to do that one with the banjos again.